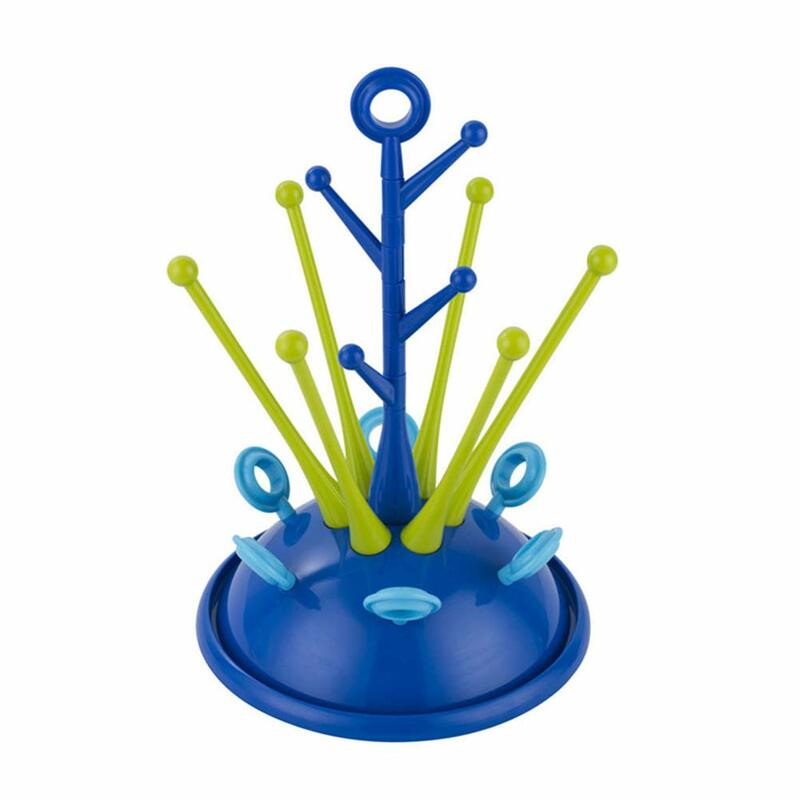 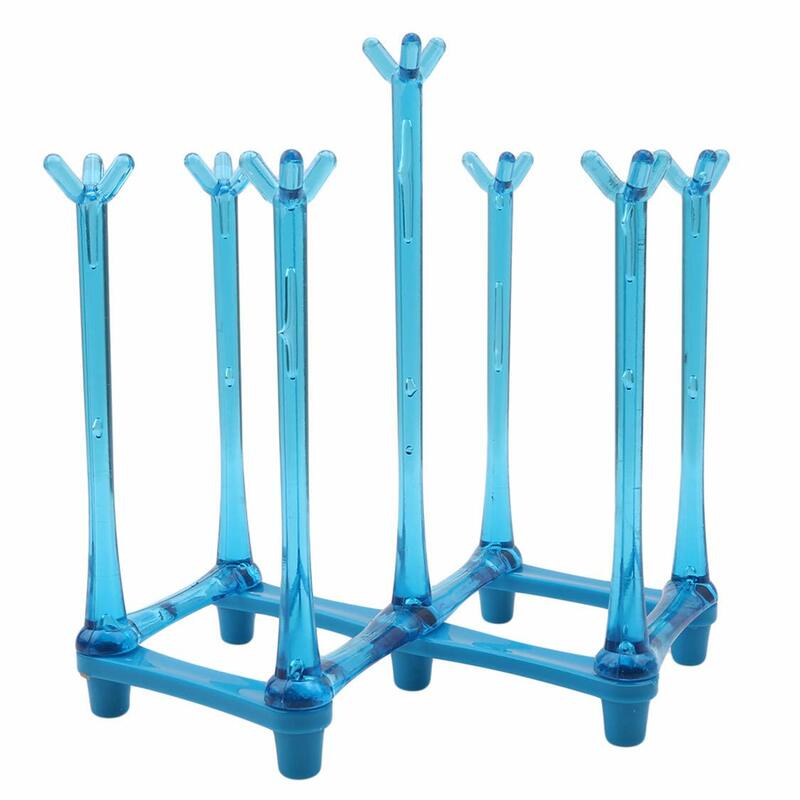 Safe&Non-toxic: Our bottle dryer rack is made of high quality eco-friendly PP material,BPA free,safe and durable. 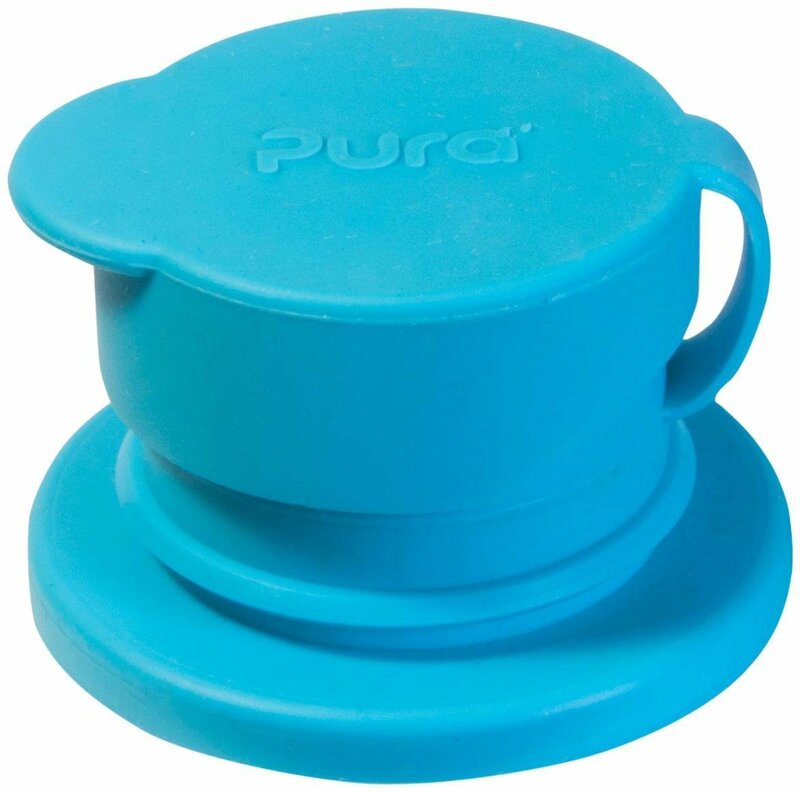 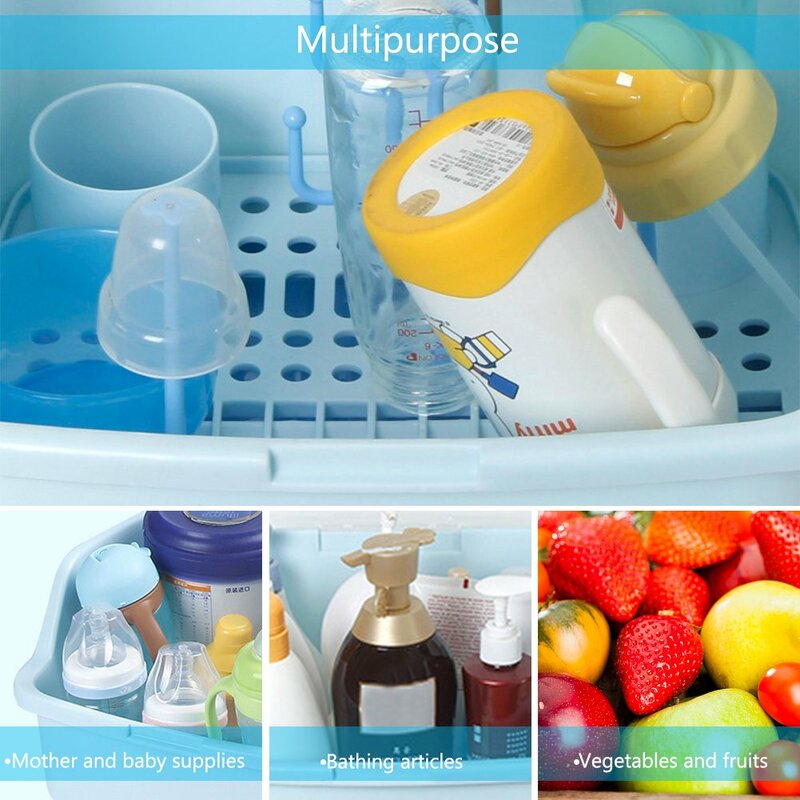 Practical Design : With 2*Spoon cylinder and 6*Bottle support holder,can hold baby's bottles and accessories easily. 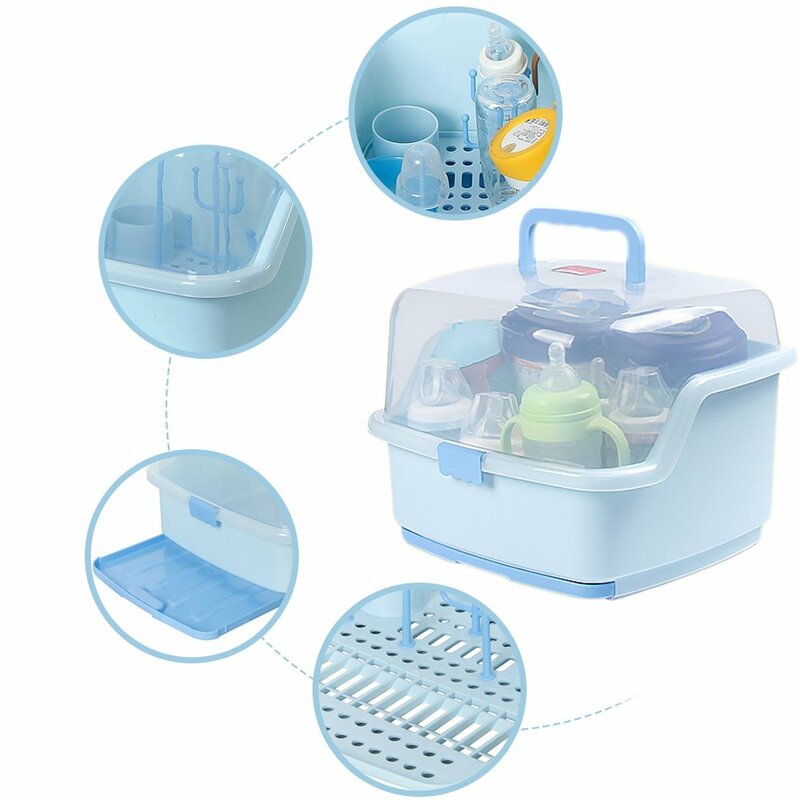 Hygienic&Convenient: With anti-dust cover and drain rack,prevent bottles from external pollution and bacteria breeding. 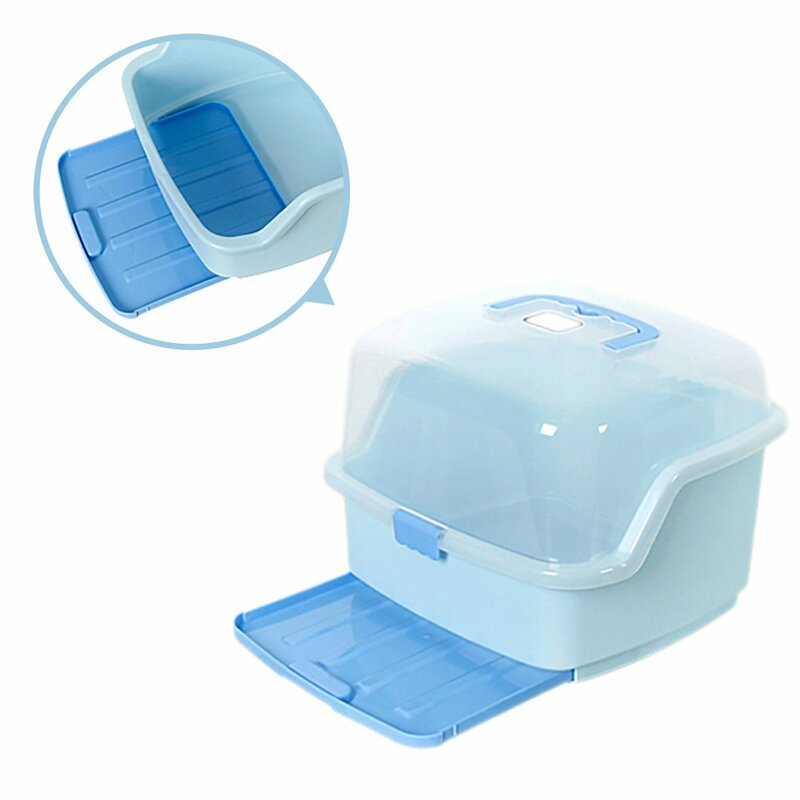 Size: about 25*26*35cm.With handle,easy to move at home and during tour. 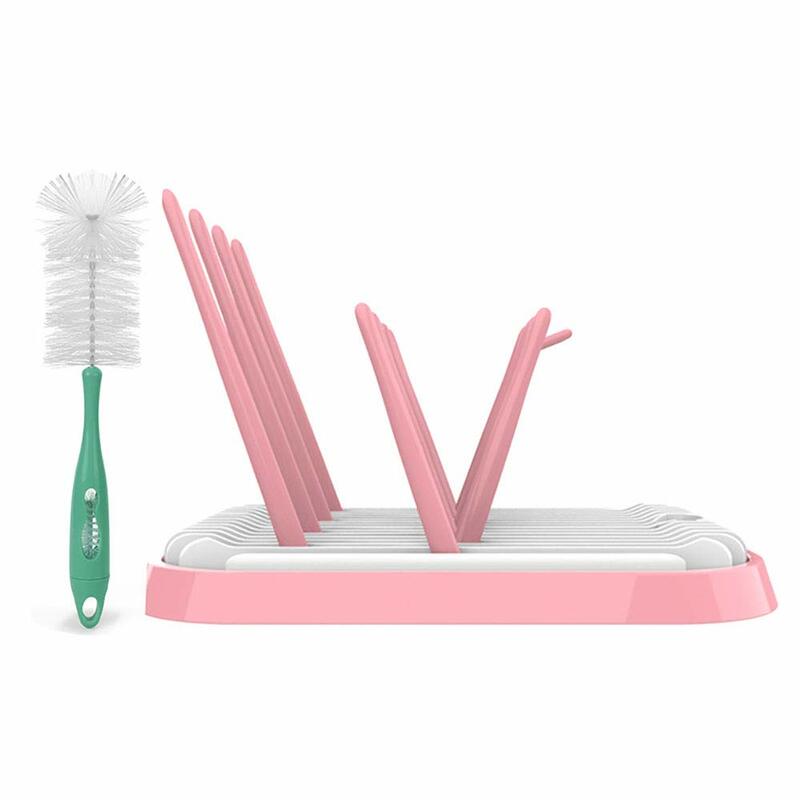 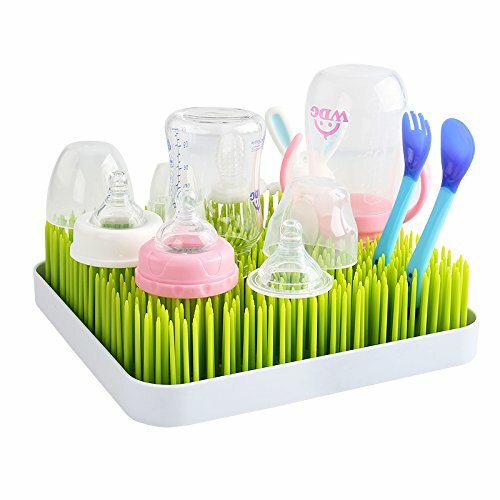 Perfect Gift:It is a practical furniture and a considerate Gift for those family with children. 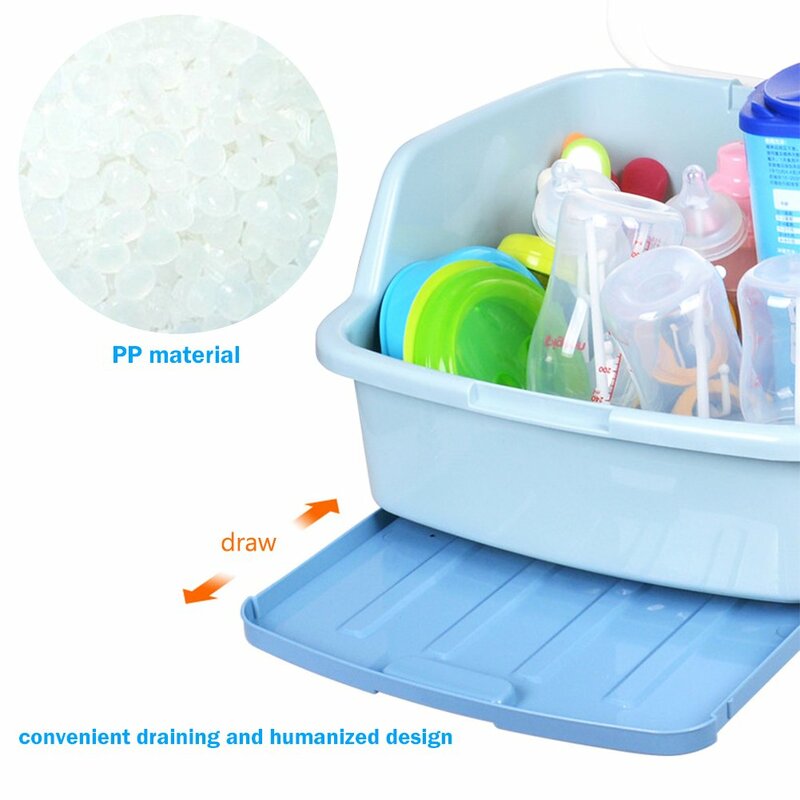 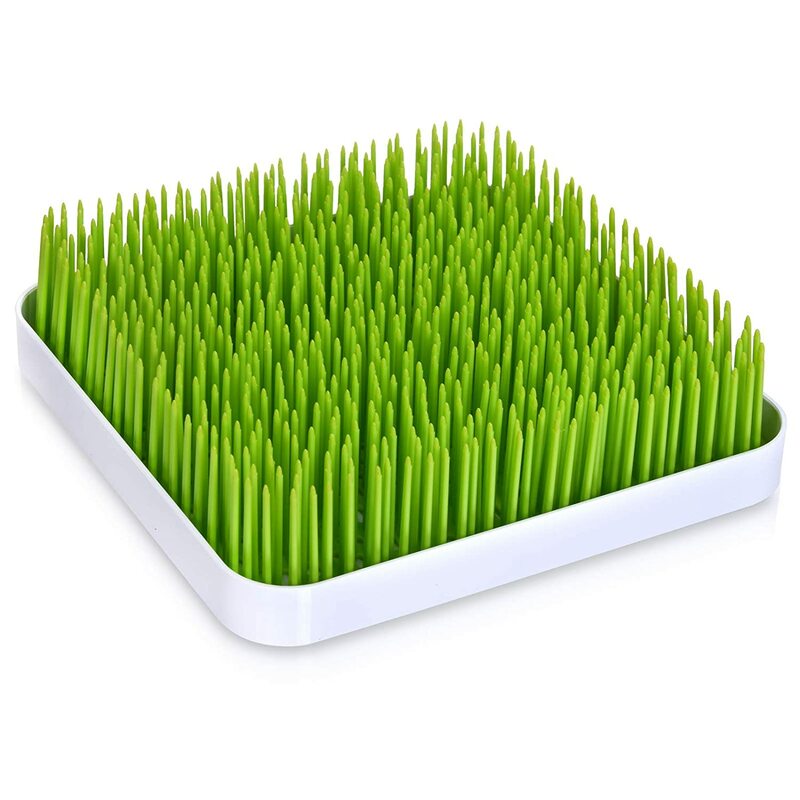 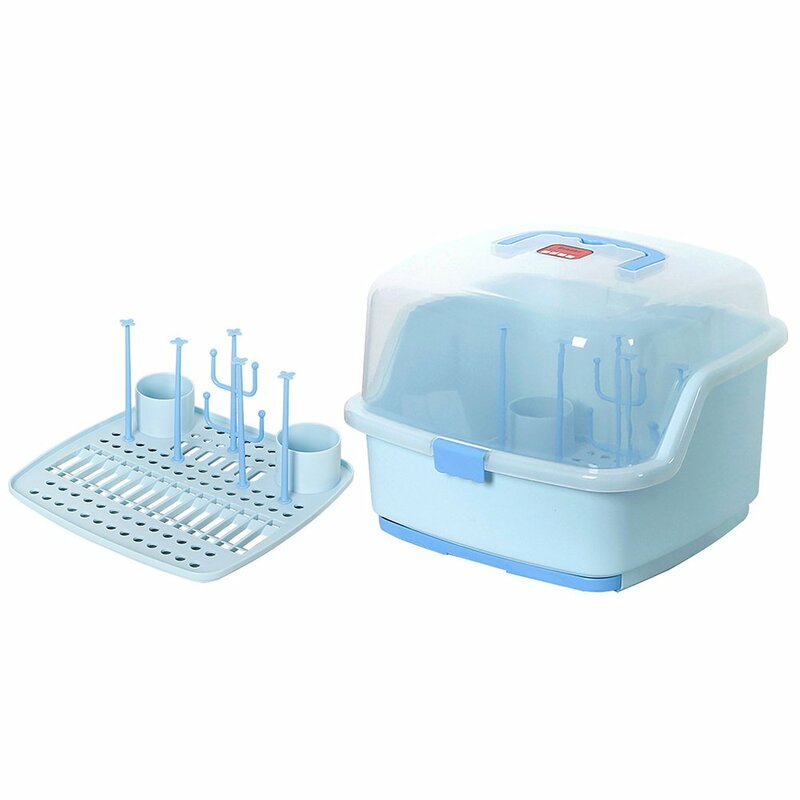 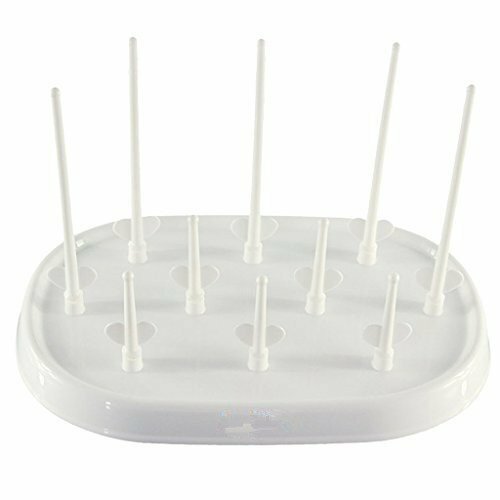 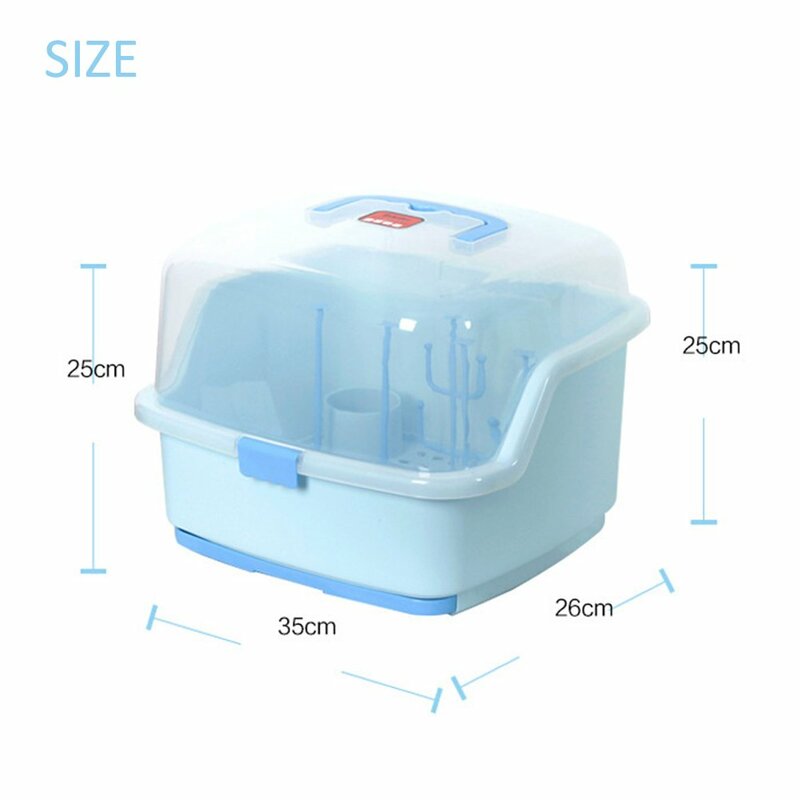 The product is suitable for storing baby nursing bottles, cutlery or tea cups, dining utensils, kitchen seasonings and so on. 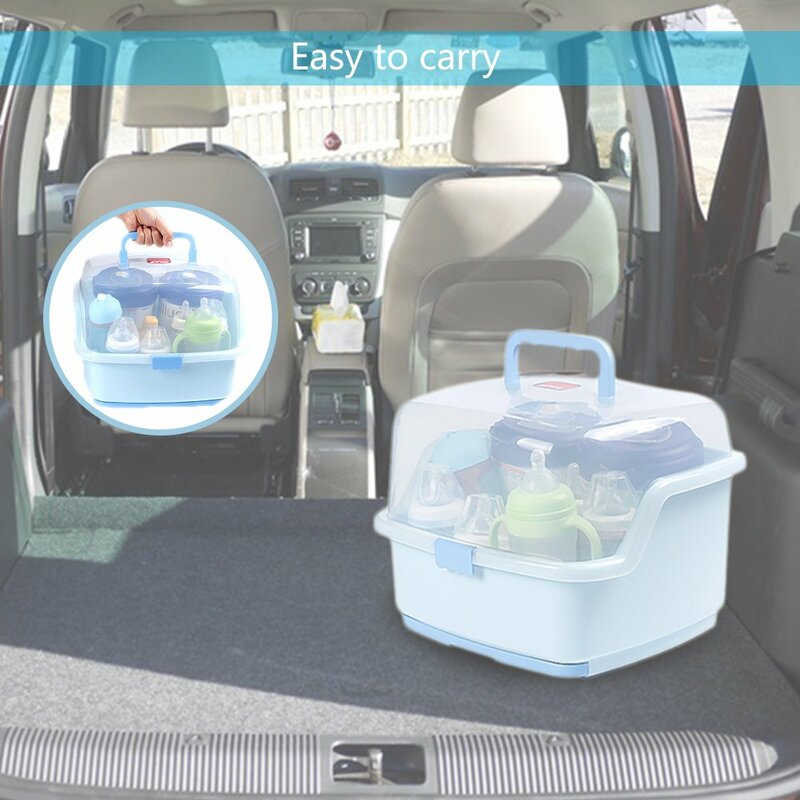 It is a fashionable and simple product perfect for outdoor travelling. 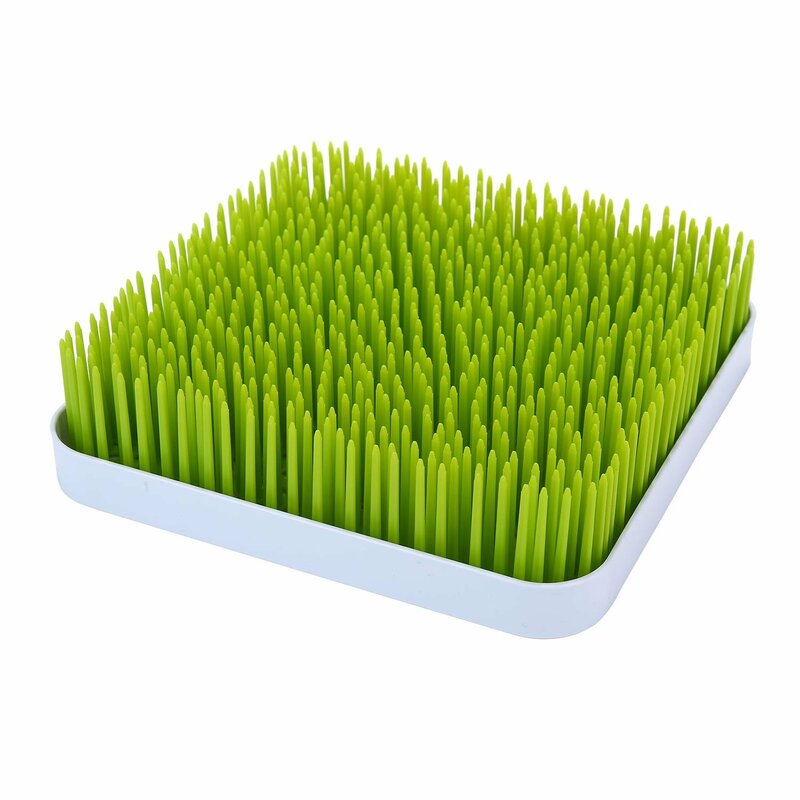 It is ideal for many occasions and can be used for a long time.